Cancer can turn the lives of a person and their entire family upside down. For Julian, watching his mother receive a diagnosis of cancer and watching as she underwent treatment when he was just 13 years old was an incredibly difficult time. She recovered, but then, a few years later, she was diagnosed again, and this time, Julian took the news very hard. It was at that moment that Julian knew he wanted to make sure that other families wouldn’t have to suffer through the same pain and keeping potential cancer patients safe. Now 18 years old, Julian has devised an incredible invention that could completely alter what we know about the medical diagnosis of cancer. 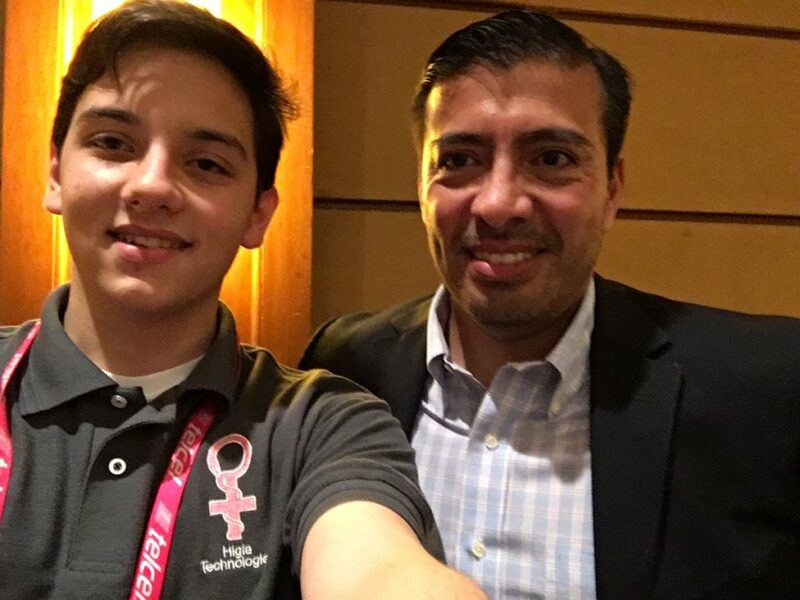 Julian and his three friends formed Higia Technologies and developed a special bra that is able to detect breast cancer in very early stages so that the patient can seek immediately early treatment that could save their lives, and their friends and family can prepare as needed. Early detection is one of the most important parts of ensuring recovering from breast cancer. Julian’s mother was able to survive, though she lost both breasts in her struggle against cancer, and Julian is all too aware of what late detection can result in. Hence, this bra was created. 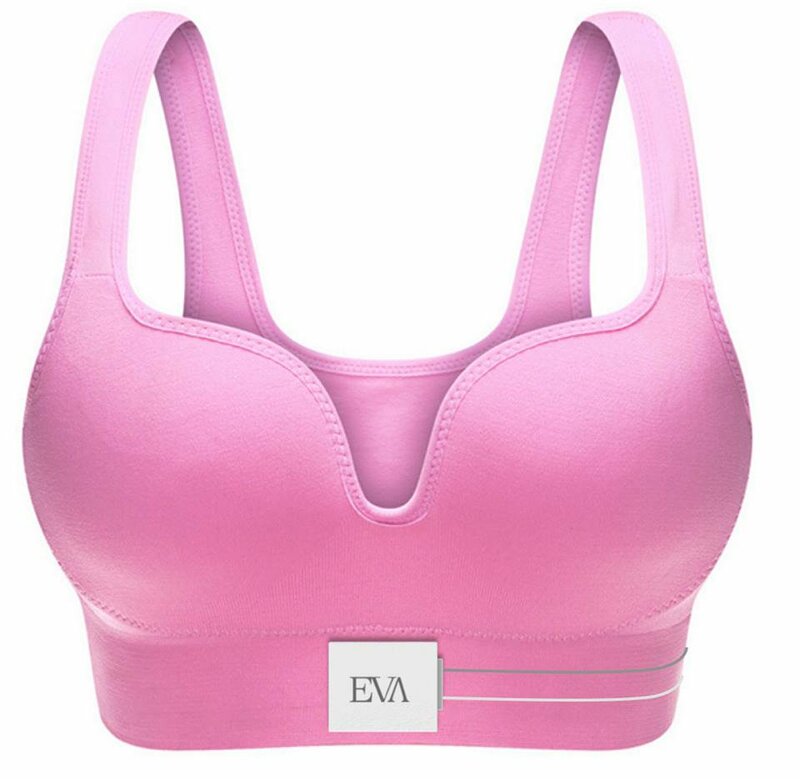 The bra is referred to as an auto exploration bra, and it makes uses of more than 200 sensors in order to detect even the most subtle of alterations and changes in the breasts. The bra is meant to be work for between 60 to 90 minutes weekly and works by taking note of changes in the breasts from the aspects of texture, temperature, and even color. It also monitors closely to see if any changes as a result of tumors are occurring, as tumors change blood flow. All info gathered goes straight to a mobile application. If something worrying is detected, info goes straight to a medical professional of the app user’s choice. Julian and his friends as Higia Technologies moved to enter the bra for the Global Student Entrepreneur Awards and were able to secure a $20,000 grant that meant they could proceed with their development of the bra! This means that there will come a time when this bra is able to be produced in larger numbers so people around the world can use it. While we certainly don’t know when this bra will be released in other countries officially, we can’t wait to see what this incredible young man and his friends have devised and how it will change the world and save lives.